Wanted healthy water; great salesman. Referred by friend. GREAT sales presentation! 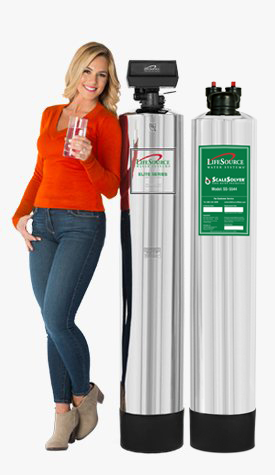 We are really enjoying our LifeSource water system. The taste of the water is wonderful and to be able to drink out of any faucet is so nice. I am able to cut down the use of soap products which is nice. Bathing and showering is so much nice with the water, no smell of chlorine and again, being able to drink the water from anywhere in the house! The results I'm getting from the new ScaleSolver on my home are incredible. It's like night and day. Our dishes and cutlery that were getting destroyed and pretty much ready to go into the trash have all been transformed in the space of a week. I can really see the results of investing in our water. My Wife and I live in southern Arizona and have very hard water. 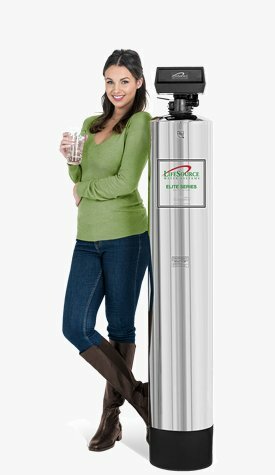 Like most people here we had a salt-based water softener system to make the water usable and we had an RO under the sink for drinking water to avoid the salt as and getting rid of the chlorine taste. 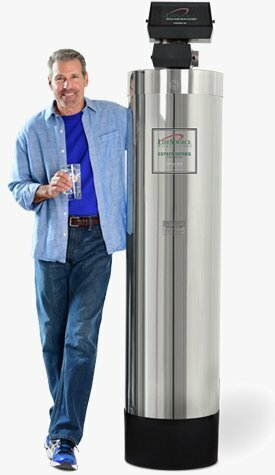 My wife hated the slow flow of the RO tap, and our holding tank was only 1.5 gallons, so sometimes we ran out of water when cooking a big meal that required a lot of water. In addition, the "greasy" feel from the salty water when washing hands and showering was annoying, so we started doing some research on alternatives and making comparisons. LifeSource offered the best combination of capacity, no maintenance, and better quality of any other system we looked at. I'd say we will be totally happy for years and we're hoping the system outlasts us (we are in our seventies)! I'm writing to let you know why we love our water system. 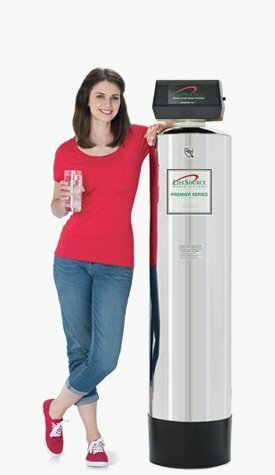 We have been shopping around for a water system for quite a while now, and we seemed to always end up back with LifeSource water systems. We knew we wanted a whole house system, not just for drinking water, but for bathing and laundry as well. When we tested the water for Ph, chlorine and also flouride, we were impressed at how much cleaner the water became after the systedm was installed. Thank you for helping us accomplish one of our goals for 2012. Having access to really clean, healthy water. why I installed, we live in the desert!